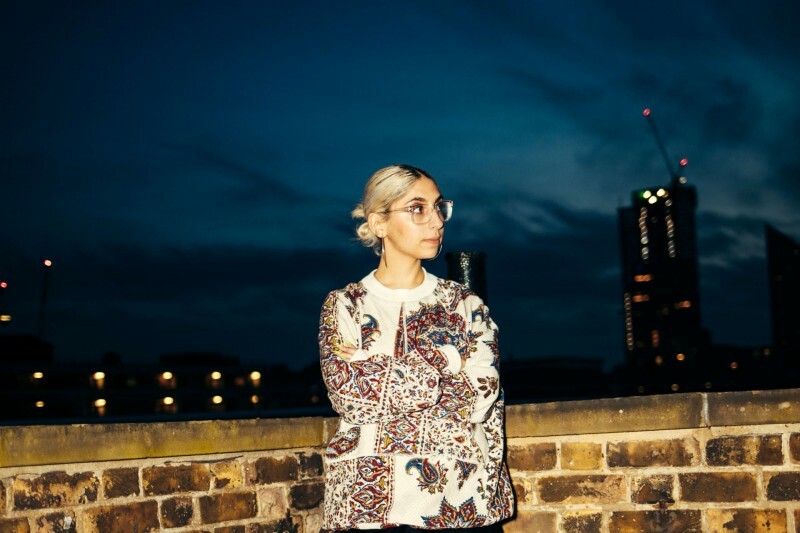 Paria Farzaneh is yet another young designer who has broken fashion rules by succeeding at a large corporate fashion brand such as Converse, not only in such a short time but also bringing new life to its creations. Fashion insiders, designers and of course celebs are crowding to her shows and the MW19 performances are a complete sell out. Why have such manoeuvres increased and continuing to do so in what was once a far more controlled and stiff establishment? Such goings-on have always transpired, only not as frequent as today. For me, fresh blood is a positive operation, and perfect proof that we are moving forward on so many levels. Distinctive properties are taking hold of the puppet strings, mainly from social and cultural aspects. However, as always we have to take into account the power of social platforms and the ripple effect it has rendered for the fashion business. 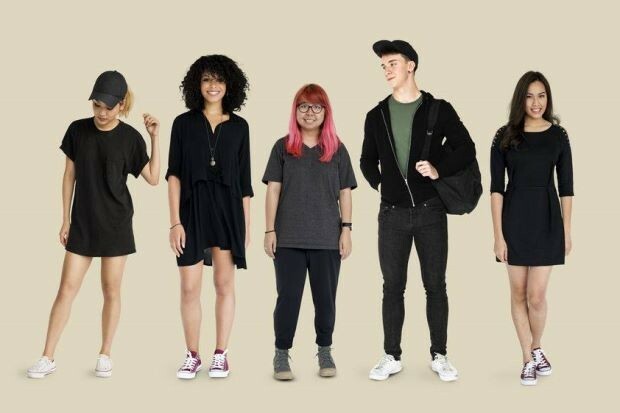 Customers are having more of a say, minorities are thankfully being heard, and podiums for equality has never been so prolific since the Internet was invented. 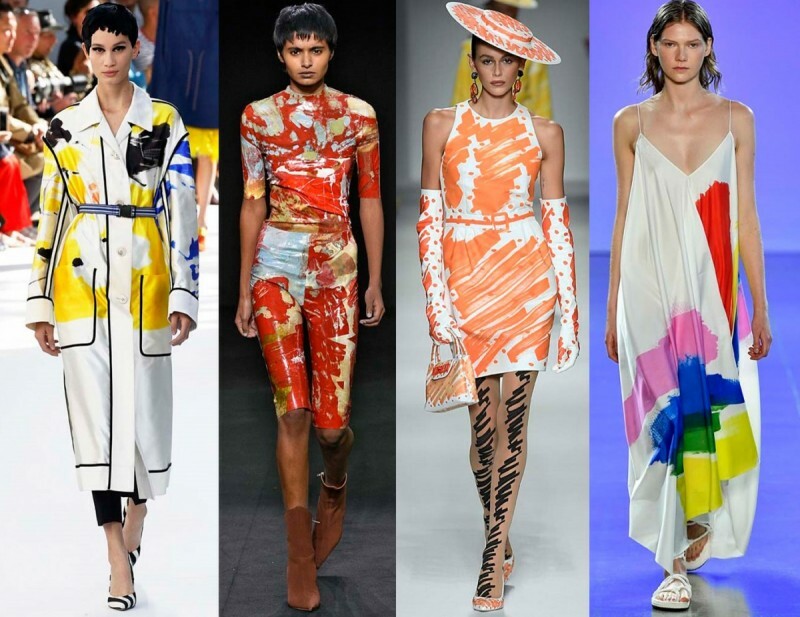 Fashion houses have had to modify, to think differently as they now have a completely new client to contend with. 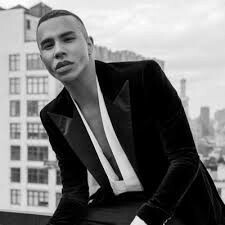 There is the realisation that new young blood is a necessity, as we are not only faced with the vastness of our global connections and multicultural society’s, but who could forget the power of generation Y and Z.
Oliver Rousteing is a firm example of a young designer entering the fashion world and taking it by storm. Not many had actually heard of him when he was granted his role at Balmain, despite his initial (and successful) stint as CD at Roberto Cavalli. Therefore, certain media sources decided to run with the story of risk taking by employing an unknown creative. Oh, how wrong they were. Not only has the creator encapsulated the world with his haute couture innovations, he has also expanded the brand into levels never expected. Everyone wants to be part of this Balmain bureaucracy, from models to A-Lister’s to major fashion insiders and other leading designers. 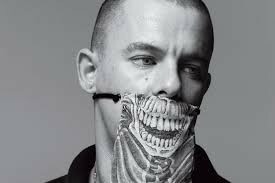 Probably, the last time a young designer made such an impact to our fashion lives; would have been the impeccable Alexander McQueen. Despite the tragic loss of his ground-breaking creations, the legend lives on and rightly so. For me, McQueen never gave up on his imagination, nor did he crumble to the norms of certain expected structures. His collections were performances within their own right and not just on the runway. McQueen for me will always be at the forefront for innovation and theatrical excellence. All in all, we will forever be grateful for the Von Furstenberg’s, Ralph Lauren’s, the Armani’s, and Lagerfeld’s of this world. 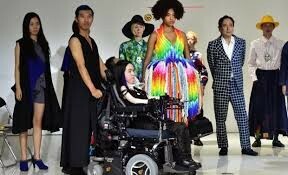 Nevertheless, let us remember that every aspect of life every now and then needs an added sparkle, or creative input that is both pioneering and revolutionary, and isn’t it great when this occurs in the fashion world.